Digital marketing is like playing the drums; everyone thinks they can do it. Inevitably, the layman writes content stuffed to the brim with a target keyword and cannibalizes his/her own webpages by using the same five keywords across all of their webpages. As infallible as we sometimes think we are, even the best of our industry can make some pretty hairbrained mistakes. Sometimes the best way to move forward is to take a step back and go back to SEO basics. As Google and Bing’s algorithms continue to evolve and incorporate new technologies for search, so do our strategies. Between optimizing our content for voice search, desktop visitors, mobile swipers, and our social media followers, the task can feel impossible and overwhelming. Breathe a little, you’re not alone. As much as the medium may change, the same principles still remain in place and so too do the same basic errors. 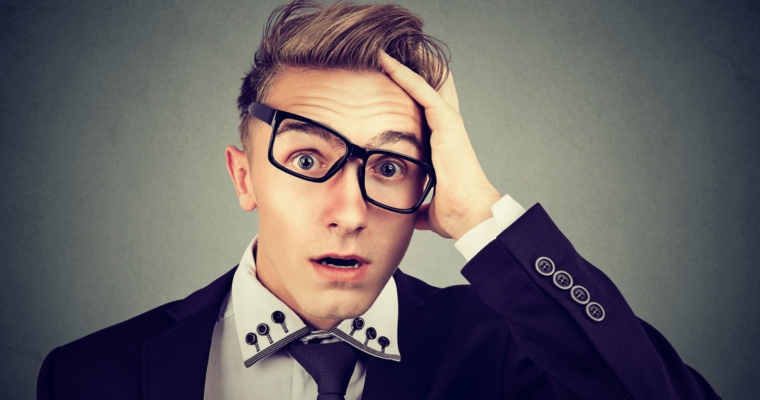 Here are eight common SEO mistakes that even the experts still make. 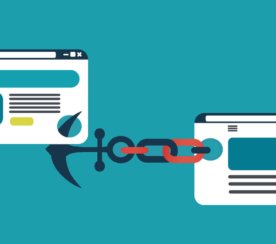 As your website balloons in size with all of your awesome content, you’re bound to encounter some pretty basic internal linking errors. This includes everything from producing mass duplicate content to 404 page errors cropping up. 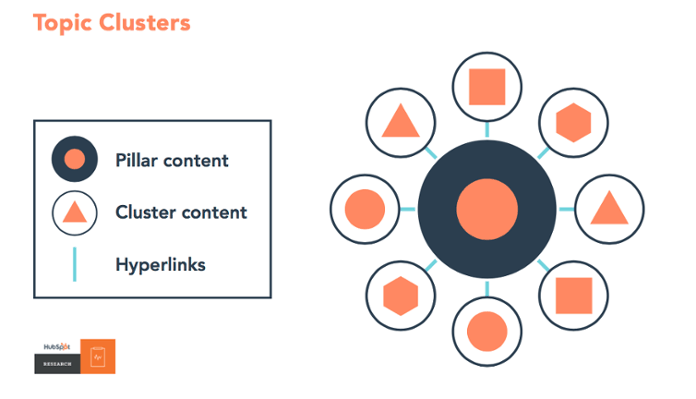 I think internal linking structures are vastly overlooked by webmasters, yet it serves one of the most valuable functions in your UX and SEO strategy. Providing clear pathways to conversion pages. Spreading authority to webpages hidden deep on your site. Providing additional reading or interactive material for users to consume on your site. Organizing webpages categorically by keyword-optimized anchor text. Communicating your most important webpages to search engine crawlers. Resubmitting an XML sitemap to search engines is a great way to open up crawl paths for search engines to unlinked webpages. Along the same lines, it’s important to use your robots.txt file and noindex tag wisely so that you don’t accidentally block important webpages on your site or a client’s. As a general rule of thumb, no webpage should be more than two clicks away from the homepage or a call-to-action landing page. Reassess your website architecture using fresh keyword research to begin organizing webpages by topicality. HubSpot provides a great guide for creating topic clusters on your website that arrange webpages by topic, using semantic keywords, and hierarchy to their shared thesis. Best practices dictate that you should produce content consistently to increase your brand’s exposure and authority, as well as increase your website’s indexation rate. 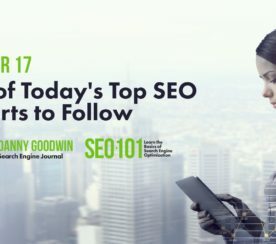 But as your website grows to hundreds of pages or more, it becomes difficult to find unique keywords for each page and stick to a cohesive strategy. Sometimes we fall for the fallacy that we must produce content just to have more of it. That’s simply untrue and leads to thin and useless content, which amounts to wasted resources. Don’t write content without completing strategic keyword research beforehand. Make sure the content is relevant to the target keyword and utilizes closely associated keywords in H2 tags and body paragraphs. This will convey full context of your content to search engines and meet user intent on multiple levels. Take the time to invest in long-form content that is actionable and evergreen. Remember, we are content marketers and SEO specialists, not journalists. Optimized content can take months to reach page one results; make sure it remains relevant and unique to its industry when it does. As we understand it, the quantity and quality of unique referring domains to a webpage is one of Google’s three most important ranking factors. Link building is a major industry pull for agencies. But going out and pursuing mass links through guest posting, manual outreach, and influencer marketing can be costly and resource intensive. The best way to acquire links is naturally, leveraging stellar content that people just want to link to. Instead of investing time in manual research and creating hundreds of guest posts a year, why not invest in a piece of content that can acquire all of those links in one day of writing? 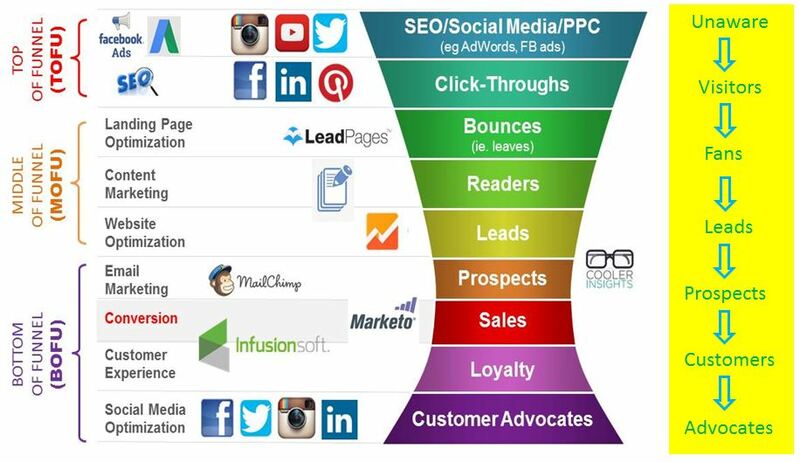 Again, I bring up HubSpot, which provides a great example of this. Every year, they provide a list of industry statistics they scour from the internet, such as “The Ultimate List of Marketing Statistics”, which serves as an invaluable resource for anyone in the digital marketing industry. As previously stated, invest the time in crafting long-form content that adds value to the industry. Here, you can experiment with different forms of content, whether it’s a resource page, infographic, interactive quiz, or evergreen guide. Dedicate some of your manual outreach strategy to promote a piece of content published on your own website and not someone else’s. Continuing this discussion, you need to have a strategy in place to actually get people to view your content. I believe that much of the industry and many businesses don’t invest as many resources into content promotion as they do production. Sure, you share your content over social media, but how much reach does it actually acquire without paid advertising? Simply posting your latest article on your blog, social media channel, and e-newsletter limits its reach to a small percentage of your existing audience. Targeted sharing using keyword optimized hashtags. Promoting content over influencer channels. While it’s rather chicken and egg, you need to promote content to get links to it. Only then can you begin to acquire more links organically. So you invested the time in crafting a piece of long-form content, but it’s not driving large-scale traffic to your website. Just as bad, your visitors have low time on page and are not converting. More than likely, you’re optimizing for the wrong keywords. Failing to segment search volumes and competition by geography. Relying too much on high volume phrases that don’t convert. Focusing too many resources on broad keywords (external links, internal link anchor text, etc.). Trying to insert awkward exact match phrases into content. Allocating target keywords to irrelevant content. Choosing keywords irrelevant to your audience. It’s important to actually research the search phrases that appear in top results for both national and local searches. Talk to your customers to see what search phrases they use to describe different elements of your industry. From here, you can segment your keyword list to make it more relevant to your customers. Use keyword tools like Google Keyword Planner and SEMrush’s keyword generator for relevant keyword ideas. 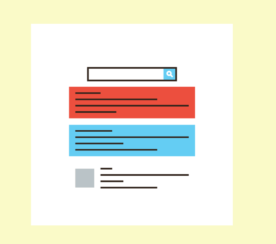 Don’t forget to optimize for informational and commercial search queries. As the industry currently stands, SEO focuses on acquiring and nurturing leads, while paid media focuses on acquiring and converting leads. But what if we broke down those silos to create a cohesive message that targeted the buyer at every step of the journey? As an SEO provider, do you even know what your client’s advertising message is or the keywords they use? Are you promoting the same products/service pages with the same keywords as the paid media department? There is a lot of insight that SEO consultants can learn from PPC keyword research and landing page performances that can aid them in their own campaign. Beyond this, Facebook and Twitter’s advertising platform offer robust audience analysis tools that SEO consultants can use to better understand their client’s customers. By focusing on a unified message and sharing in each other’s research, SEO consultants can discover keywords that convert the highest and drive the most clicks in the search results. Google’s Pigeon update completely opened up an entirely new field of local SEO. Between local directory reviews, customizing a Google My Business page, and the local three-pack, local SEO is highly targeted and high converting. 50 percent of searches over a mobile device result in an in-store visit that day. Half of local, mobile searches are for local business information. Anywhere between 80-90 percent of people read an online review before making a purchase. 85 percent of people trust reviews as much as personal recommendations. It’s important to segment your keyword research for both local and national intent. If you provide local services, be sure to create content that reflects local intent, such as including city names next to target keywords and in the body of content. While most of us focus on growing business at the national scale, the importance of local SEO should not be ignored. One of the biggest mistakes we all make is not continuing to optimize our own site and fix mistakes that crop up over time. A site audit is especially important after a site migration or implementation of any new tools or plugins. Duplicate content can occur for a number of reasons, whether through pagination or session IDs. Resolve any URL parameter errors or duplicate content from your cookies by inserting canonicals on source webpages. This allows all signals from duplicate pages to point back to the source page. Broken links are inevitable as you move content around your site, so it’s important to insert 301 redirects to a relevant webpage on any content you remove. Be sure to resolve 302 redirects, as these only serve as a temporary redirect. Auditing your website is paramount for mobile search. Simply having a responsive web design or AMP is not enough. Be sure to minify your CSS and JS on your mobile design, as well as shrink images, to provide a fast and responsive design. Finally, one part of the audit that is often overlooked is reevaluating your onsite content strategy. Most industries are dynamic, meaning that new innovations crop up and certain services become obsolete overtime. Remodel your website to reflect any new product offerings you have. Create content around that topic to showcase its importance to your hierarchy to both search engines and users. Continually refresh your keyword research and audience research to find new opportunities to scale and stay relevant. Everyone is susceptible to mistakes in their craft and one of the best ways to rectify them is to consult the best practices. My best bit of advice: Keep your mind nimble and always take a step back here and there to evaluate whether you are doing the best to scale your or a client’s business.